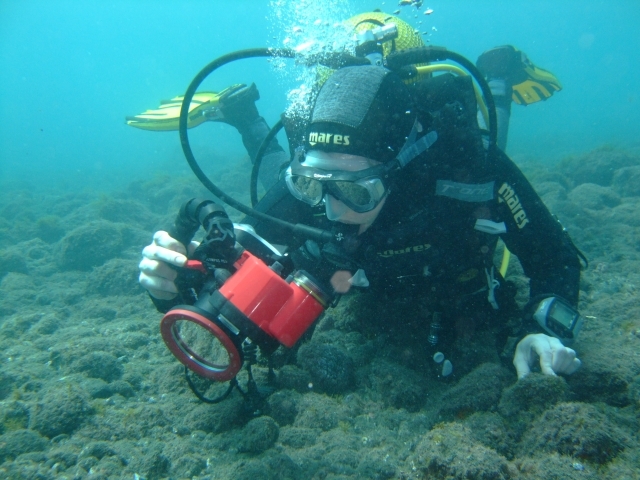 The Advanced Open Water Diver (AOWD) is a pure practical course to gain more experience in some special areas of scuba diving. Therefore you have to do 5 dives out of 5 different 'Specialties'. 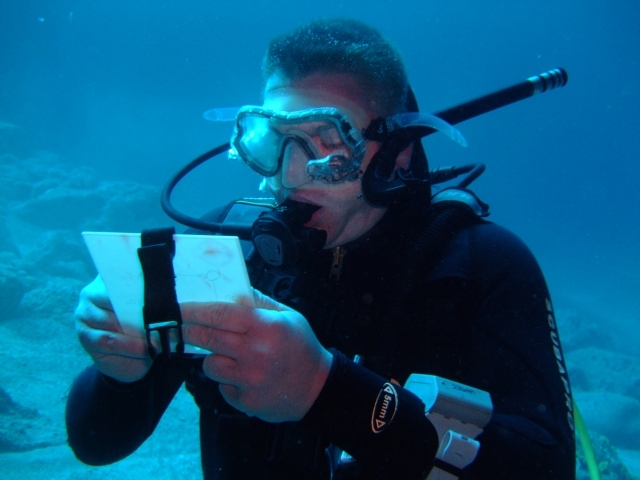 You will have to prepare yourself for each special dive with the AOWD manual. The theory is limited to the preparation of the dives, intensive briefings and debriefings, no classroom modules or final exam. 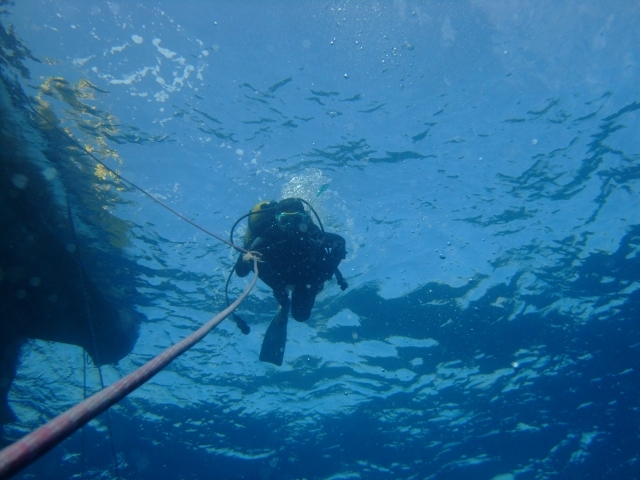 All AOWD dives can be used towards the related specialty courses. 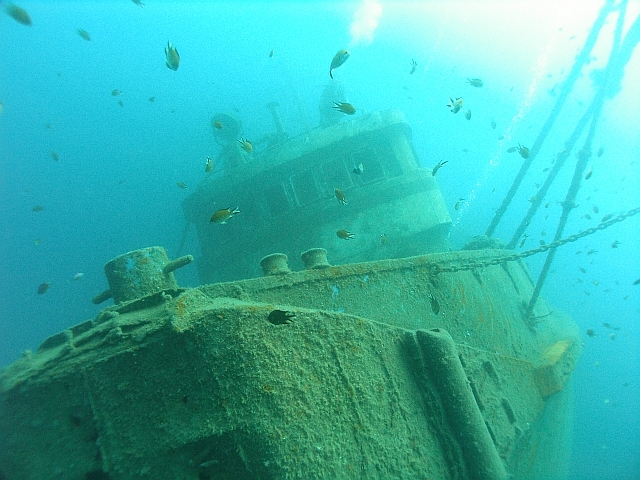 So if you do a wreck dive in your AOWD training you will need one dive less for your PADI Wreck Diver specialty. You will save time and money if you combine your AOWD training with some specialties. 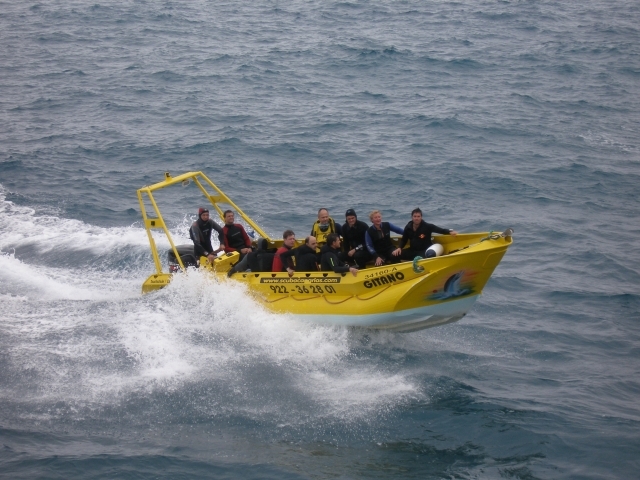 (See pricelist) And of course any specialty course counts for one dive on the PADI AOWD training. In this case the price for the AOWD will be reduced, please consult by mail if you already have some specialties. 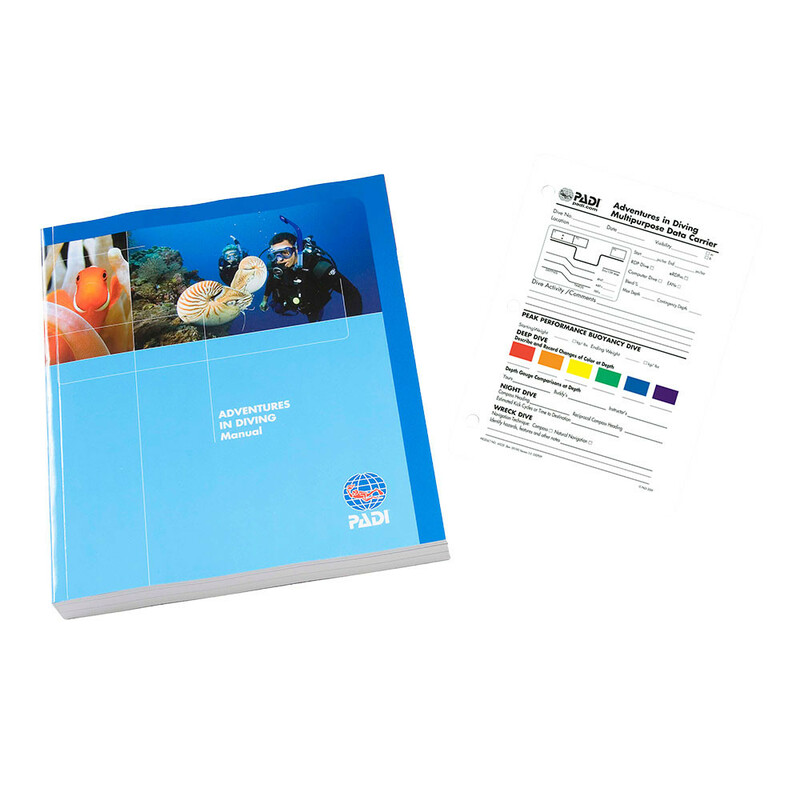 The PADI AOWD manual is included in the course and you can pick it up before course start in our office. We have the manuals available in these languages: English, German, Spanish - other languages on request at least 1 month in advance. Or you get your manual as online manual right now and begin prepairing your AOWD course from your sofa now! Minimum 2 days, but we recommend to spread the dives over several days of your vacation. 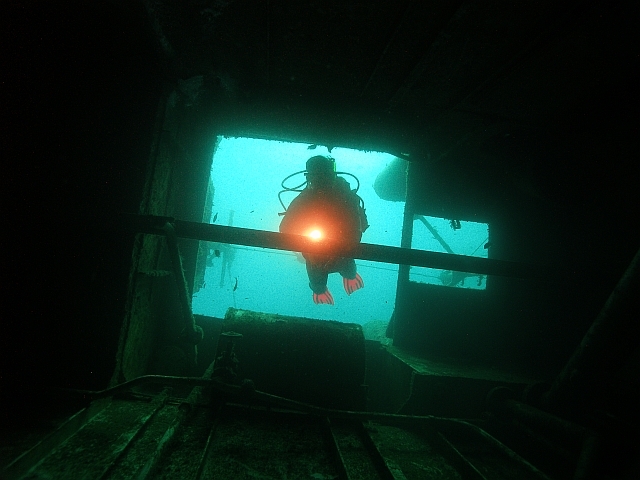 You may choose the dates for your AOWD dives as you like, no fixed course schedule necessary. Get special ANNIVERSARY DISCOUNT of 25€ - book online at least 2 weeks in advance! Enrole online at least 14 days in advance and get 25€ anniversary discount on practical part of the course! 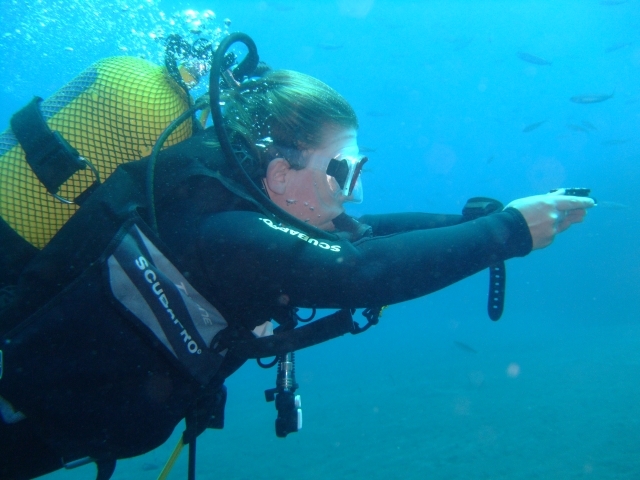 I have the "Open Water" and just some dives, can I attend the PADI AOWD course?